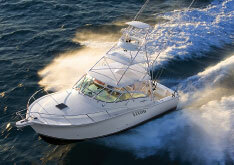 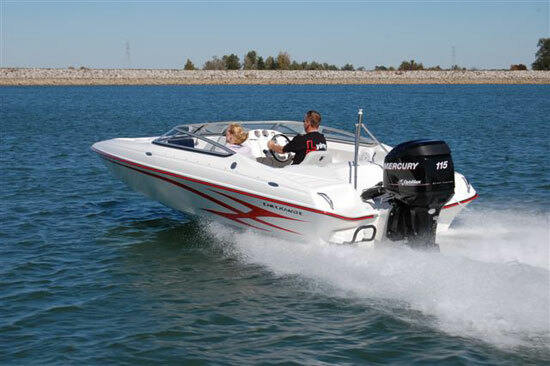 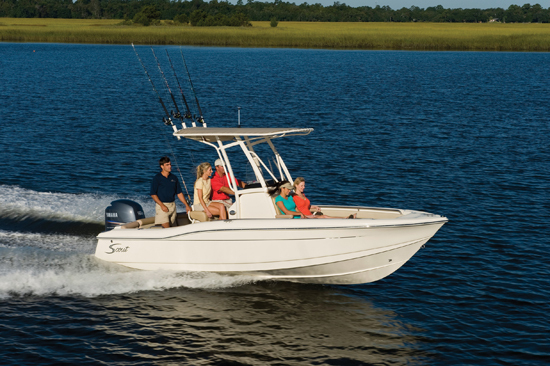 Checkmate boats have a legendary reputation for speed, incredible styling and finishes. 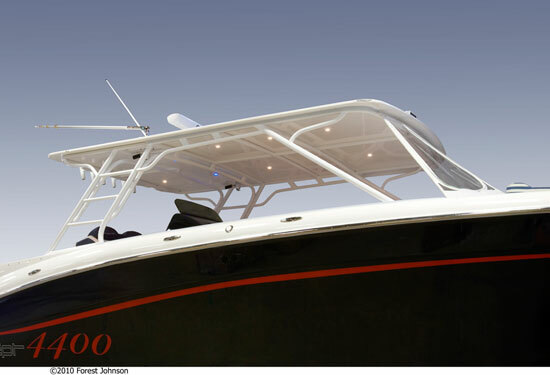 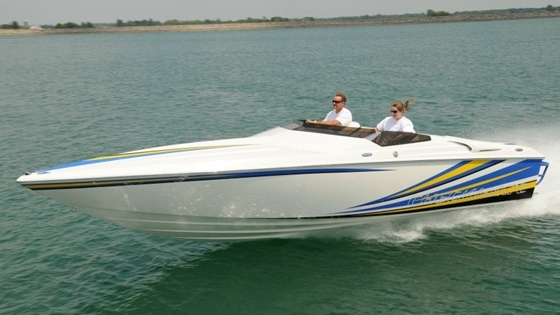 Your will definitely not be disappointment with the SXF-250 that delivers both high performance, speed and versatility for those individuals looking for a combination pleasure, fishing and cruising boat. 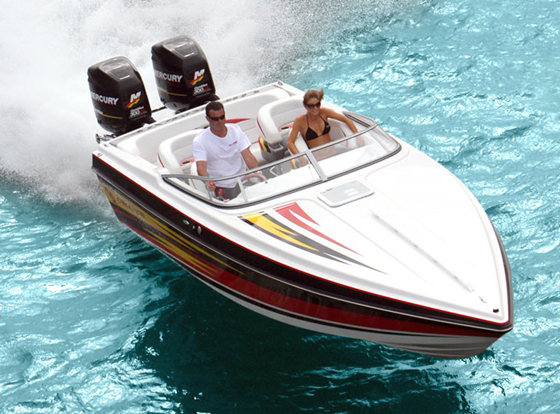 Checkmate's top-notch quality and outstanding performance record shows their commitment to upholding classic styling and high quality standards that have always been a part of their racing legend.